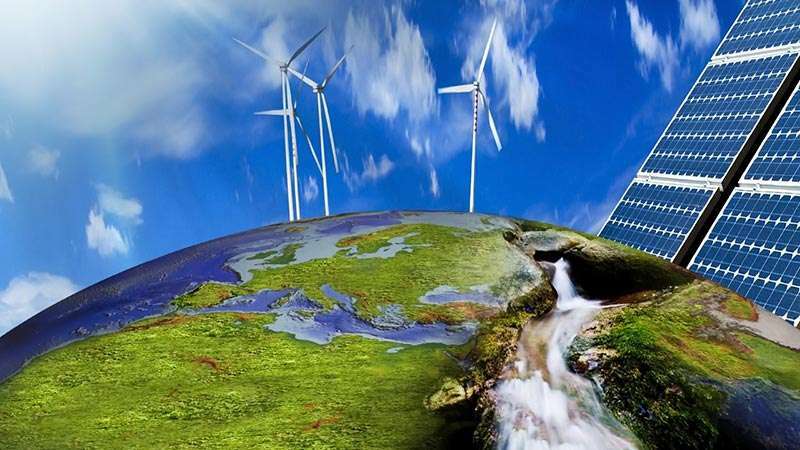 The growing demand for power and the global interest in reducing CO2 emissions has stimulated an unprecedented implementation of renewable sources of energy. Intermittent power disruptions are common when dealing with renewable resources. Energy storage eases intermittent power disruptions by storing excess power generated by renewable resources at times of low demand and distributing the power in periods of heightened demand. This helps to balance the load on the energy grid and reduce reliance on non-renewable resources. Combining grid intelligence with renewable resources and an energy storage solution, provides a dependable environmentally friendly and lower-cost supply of energy. If you have any project, or want to make your renewable energy facility profitable, contact our team of Engineers. Discover our SOLUTIONS with all the advantages it offers!